The pattern of stripes is a classic that has never gone out of fashion. But is a fact that now they are more in than ever. Thus, this trend is super easy to find, it is worth some tips to do the right look and not fall into “traps”! 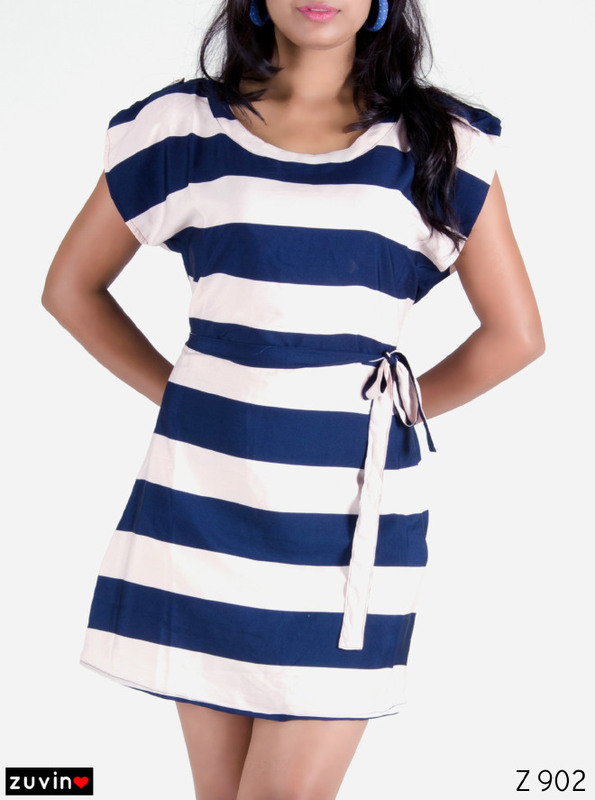 Stripes in navy blue and white are the most traditional and make the navy style. 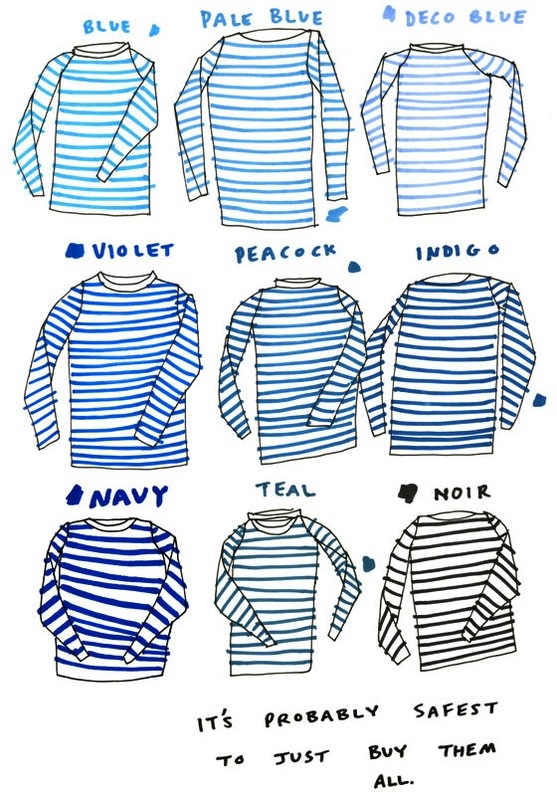 The first woman to wear this type of pattern was Coco Chanel, who was inspired by the clothing of the sailors. Since then, fame has spread. Being a classic pattern, they are perfect for composing a mix of prints. Look great paired with floral prints, leopard, pettis poi and even camouflaged. The place “common” part is used in combination with other plain or striped one. But why not dare? The high trend now is the one of vertical stripes in black and white that appears in pants and blazers! This fashion autoclave however does not favor all body types, so common sense has time to join this fashion! Avoid too tight pants in this print since this can create a illusion of a deform body.